The topic turned to video games at the studio yesterday and while waxing sentimental I realized that it's been a while since I've seen a cool Nintendo MOC. 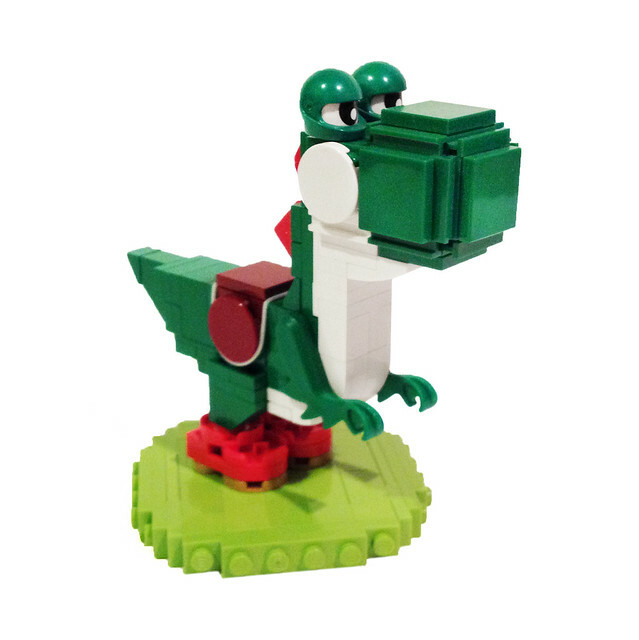 Thankfully DξβS has come to the rescue with this marvelous Yoshi. Now my problem is I've got a deadline, and I want to play Super Mario Sunshine instead.